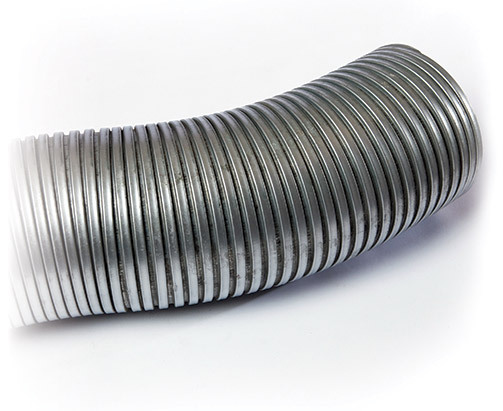 Steel hoses can be rigid or flexible depending on the job. Rigid hoses are used for applications that involve higher temperatures or abrasive materials. Flexible steel hoses provide added resistance and durability to withstand weathering effects. These hoses can be used for high-temperature and moisture present ducting applications.